There is a great importance of time for HR professionals. They have to perform a lot of works every day. That is why every technique which helps them to save their valuable time is appreciated. HRM wage helps you tremendously in this regard. Employees just need to login into their account. This HRM automatically marks the attendance for the day. Same rules apply for leaves, allowances, etc. Our HRM software delivers automatic delivers reminders to employees on their birthdays and important events organised by companies and let them work accordingly. Just set your parameters to the HRM software. It will automatically send warning messages to employees if they don't abide by the company rules. It helps HR professionals to track the performance of employees and take the required action. Upload resume to the HRM and schedule interviews easily. This HRM automatically adds skills to the CV. With automatic attendance marking, it becomes easier for HR professionals and Accountants to prepare the salaries of employees and distribute over time. 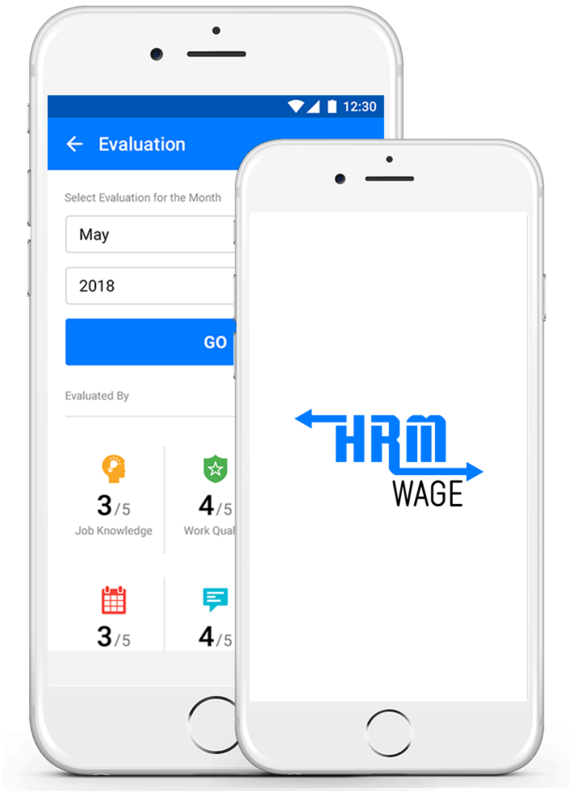 Our HRM software allows professionals to send and receive employee’s files digitally sign take decision accordingly this helps them to reduce the amount of documentation work. 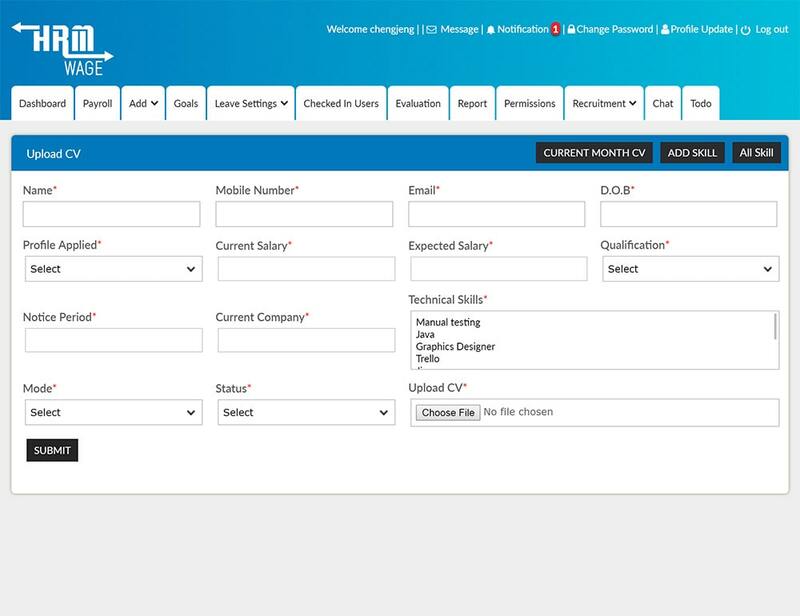 Our HRM software help HR professionals to schedule interviews and pick the right candidates for the company. This HRM software helps HR professionals to generate customised reports of employee’s contribution to the company and compensation accordingly. This HRM software comes with reviews and rating Facilities. It allows HR professionals to evaluate the performance of employees on different parameters and reward them accordingly. Employees can easily apply for leaves on the HRM application and get an instant response from the HR and have a great time. They can also see the leave balance and related financial compensation. You can use this CRM software on different mobile devices. It is very useful for all those companies that get their work done by employees living in remote areas. This HR application automatically records all activities of employees based on their entries. It allows HR professionals to compare employees and award the best performing individuals.